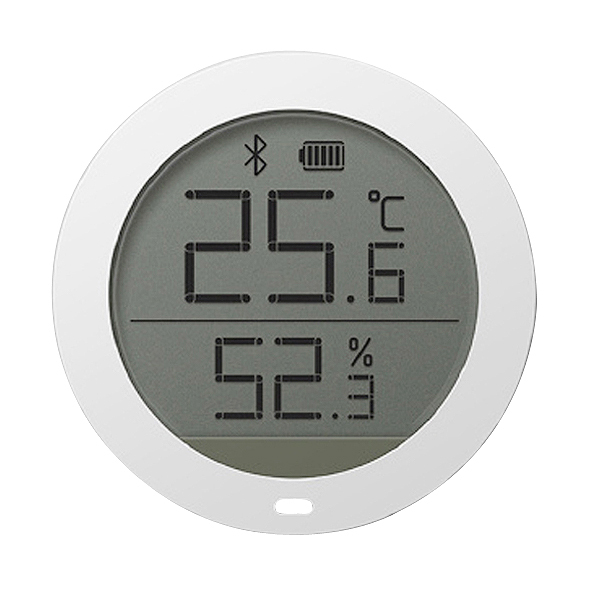 Successfully Added Xiaomi Bluetooth Temperature and Humidity Sensor - LCD Screen, APP Control, Highly Accurate, 1 x AAA Battery to your Shopping Cart. Xiaomi Mi Bluetooth Temperature and HUmidity is designed to monitor and control the temperature and humidity in the room. It is attached to a wall or any other surface, and it can also be connected to Mi Home APP. It provides accurate temperatures up to 0.1 degrees, you could read it directly from the LCD Screen. The Xiaomi Bluetooth Temperature and Humidity Sensor comes with a 12 months warranty, brought to you by the leader in electronic devices as well as wholesale electronic gadgets..